This part gives an overview of each Stem, and provides you with a general impression before you delve deeper into the following sections. The classical texts of Di Tian Sui provide a solid platform for any learner of BaZi of any experience level to begin and advance their knowledge in the field. This section is extracted from the works by Joey Yap's most esteemed student, Mr Hung Hin Cheong. Matters of marriage, career, wealth, and family are expanded upon in this section. This section is mercifully written in a simple way, free from jargon and technical lingo. 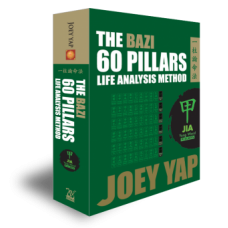 This section contains some technical aspects pertaining to this BaZi Pillar. 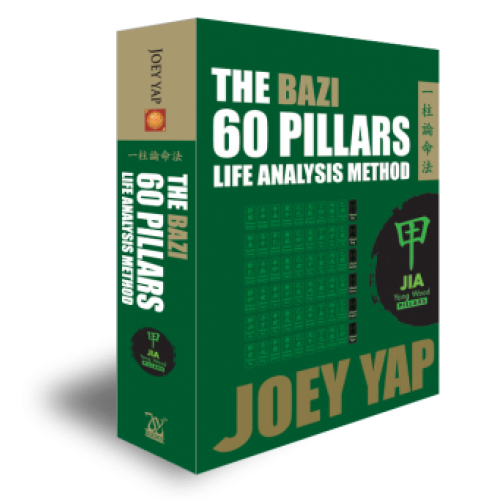 Assess the likely outcome of different Pillars combinations; good or bad. You can also learn the specific structure name and advance your skills by understanding the analysis behind each combination.